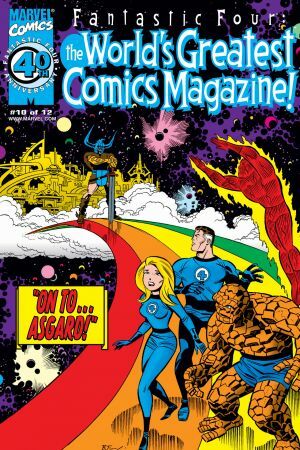 In 1961, a quartet of intrepid explorers rocketed into space, were bathed in mysterious Cosmic Rays, and were transformed into the fabulous Fantastic Four! Mr. Fantastic, brilliant inventor with an elastic body! 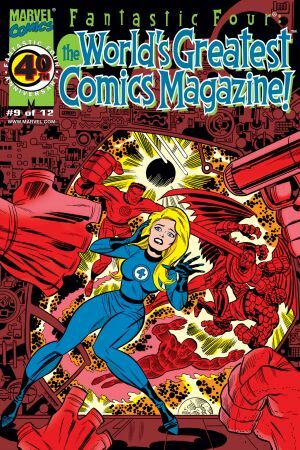 Invisible Woman, master of force fields! 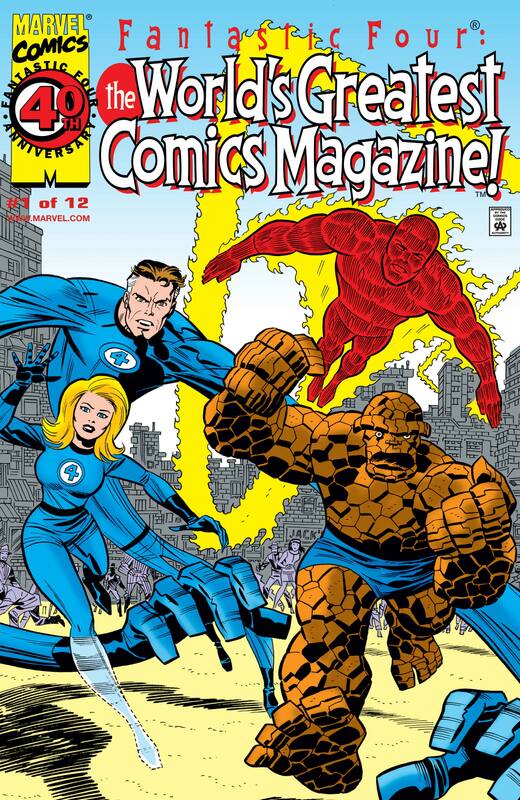 Human Torch, flaming hotshot! 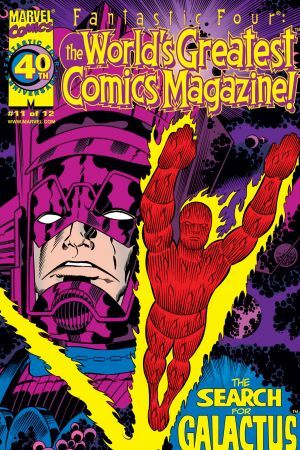 The Thing, monstrous man of might! 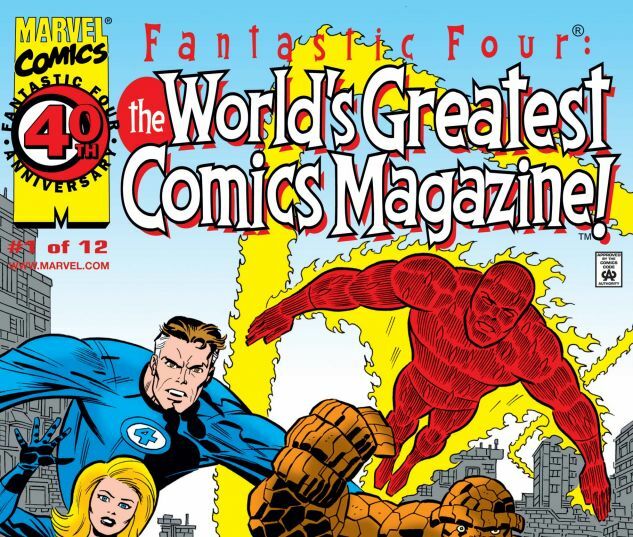 In the years that have followed, this dynamic nuclear family has challenged the unknown, saving our world multiple times from the threat of alien invaders, scientists gone mad, and other-dimensional despots! 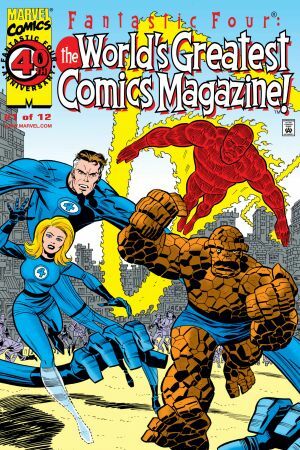 Now writer/artist Erik Larsen and a host of terrific talents ask "What if Stan Lee and Jack Kirby concluded their historic run on FF with one last wild adventure?" 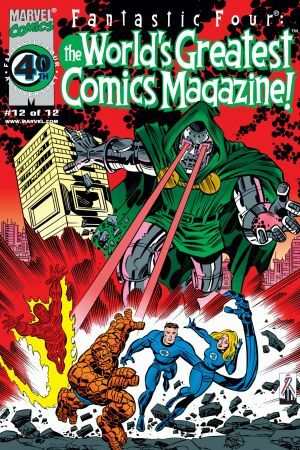 The answer begins at the world famous Baxter Building, home of our famous foursome, which is pillaged and looted by none other than the team's arch-nemesis, Dr. Doom! What is the man in the iron mask looking for? 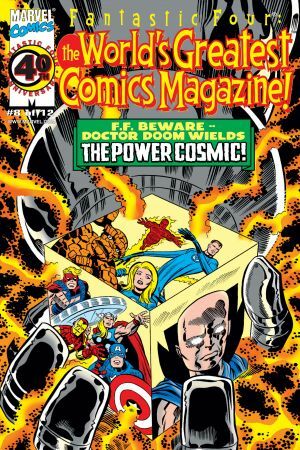 And what does the Mad Thinker have to do with all this?